To many English Protestants, the centuries before the Reformation were an inseparable part of their own early modern cultural, religious, and textual present. 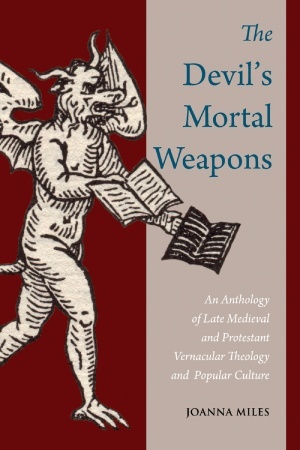 However, it is not easy to discern the true scope of the Protestant engagement with the pre-Reformation past in texts in which no such engagement was openly signalled by the author or printer, and it is not always easy to distinguish the influences that shaped much of such textual output. 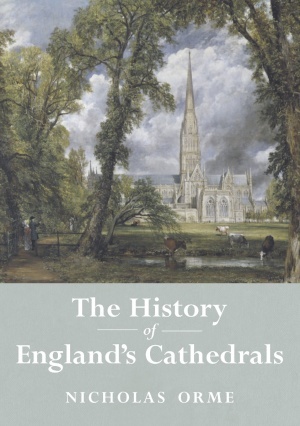 England’s sixty or so Anglican and Roman Catholic cathedrals are among its most iconic buildings and attract thousands of worshippers and visitors every year. Yet though much has been written about their architecture, there is no complete guide to their history and activities. This book provides the first rounded account of the whole of their 1700 years from Roman times to the present day. 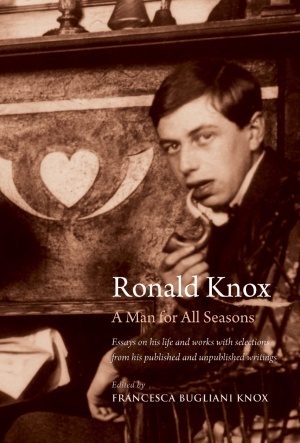 Ronald Knox occupies a conspicuous role in English religious, cultural and literary history, and he was also one of the leading lights of the English “Catholic revival” of the first half of the twentieth century. This collection of essays examines his many interests, setting them in their historical context. 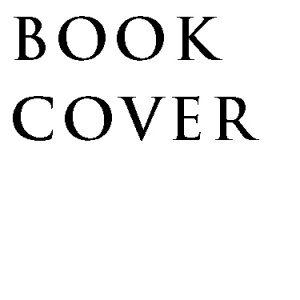 It discusses the profound effect that the Great War had on his religious life, his engagement with Benedictine spirituality, the distinctive characteristics of his apologetics and preaching, and his engagement with a wide circle of friends and acquaintances. In so doing, it illuminates aspects of his life, as well as the circumstances of his several pastoral ministries, that have been neglected. That the exercise of our intellectual powers in the service of the Gospel can prove life-transforming is a principle that both informs the writings of Thomas Aquinas and, at the same time, marks the horizon of his thought. 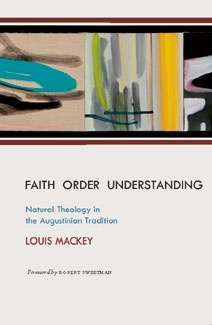 Yet the contemporary interpretation of Aquinas’ thought, with a few notable exceptions, continues to suffer from the modern divorce between systematic theology and spirituality. Even among those studies that link Aquinas’ systematic and spiritual purposes, few have asked how Aquinas sets about composing his text in such a way that it orders spiritual operations of memory, affect, imagination, understanding, judgment, and decision to each other and to the purpose of Christian spiritual development. 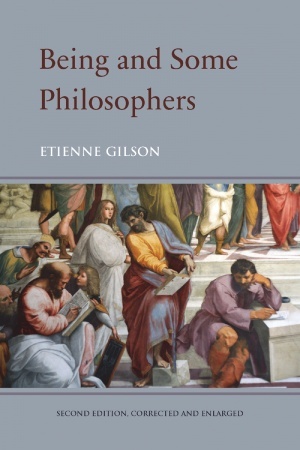 The study of being was one of the main preoccupations of Gilson’s scholarly and intellectual life. Being and Some Philosophers is at once a testament to the persistence of those concerns and an important landmark in the history of the question of being. 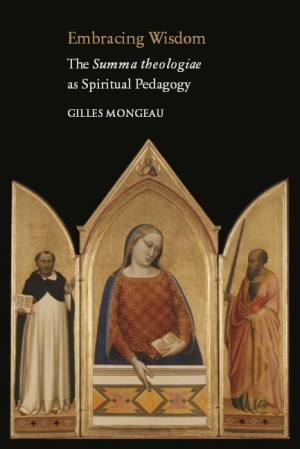 The book charts the ways in which being is translated across history, from unity in Plato and substance in Aristotle to essence in Avicenna and the act of existence in Aquinas. 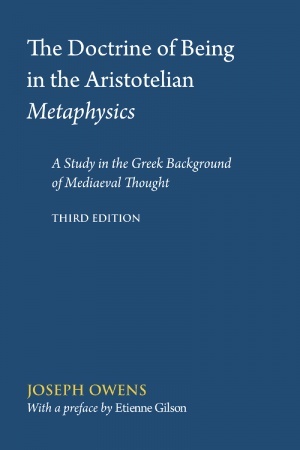 It examines the vicissitudes of essence and existence in Suarez and Christian Wolff, in Hegel and Kierkegaard, in order to uncover the metaphysical and existential foundations of modern thought.